What pipes have you been looking at, drooling over, fantasizing about that if money wasn’t an issue you’d pull the trigger right now? Post your pics from your window shopping session. Been wanting a good meerschaum lately. Saw some IMP from the show that looked nice similar to these online. I've been eyeing those for a while as well. I would like a Rad Davis, Mark Tinsky, and maybe a Larryson at some point. 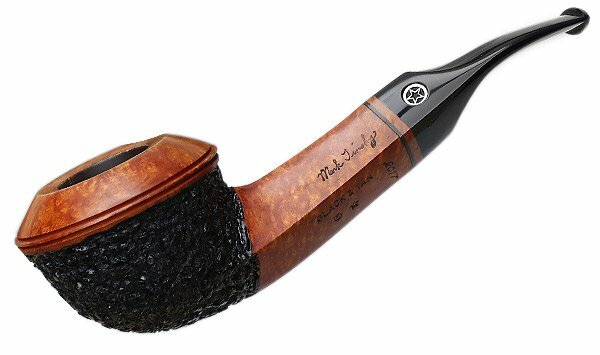 Definitely would like to get a nice GBD 9242 if I ever find one. I was looking (not bidding...lol) at the Poker as well. He makes great pipes! Thinking some sort of Anse when I finally do pull the trigger.. already have a couple pokers, but man they're nice! Nice looking German pipe! 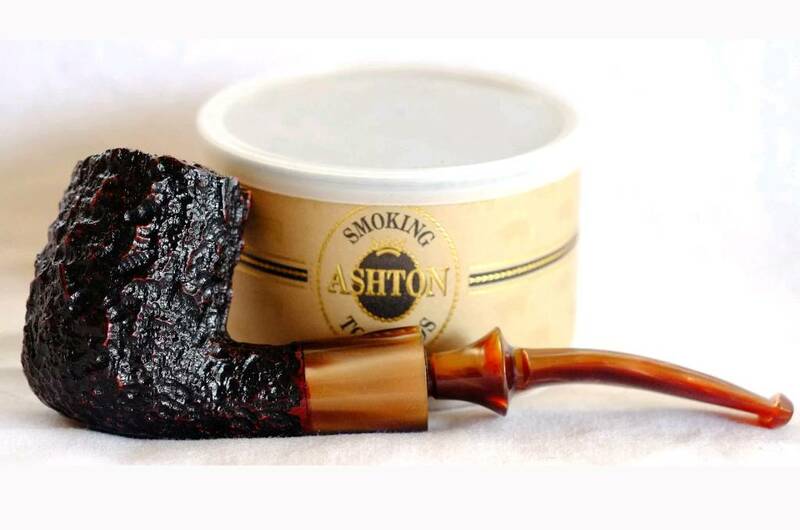 Unsmoked new to! I assume Vauen makes a high-quality pipe. You would need filters or an adapter for this pipe. I don't see too many people post these pipes probably because of the filter. That said, I have a few filter pipes that I like and I use Savinelli balsa filters. Some blends made benefit from the filter for you. I have a large box of Vauen filters and a 9mm adapter laying around. 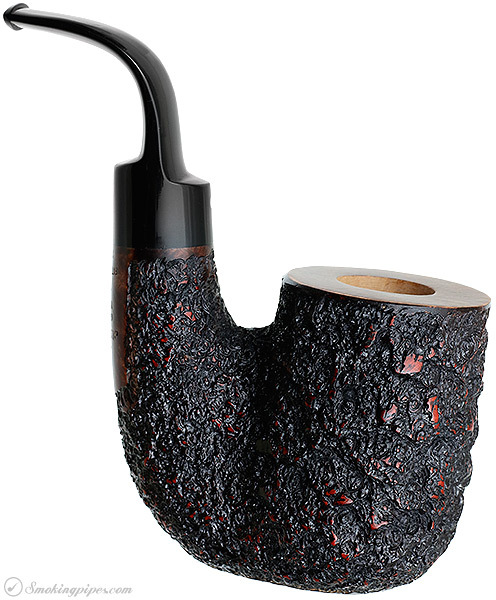 If you end up with this pipe I'll be happy to give it to you. Thought you didn’t have to use the filter. Just have to control your cadence while smoking with the larger opening? Ill keep that in mind brotha. I just made a purchase ive been on all day, ill show yall when i get it in.